This magnificent double-height Manhattan apartment was designed in 1904 as an artist’s studio in a Renaissance-style building by the architect Charles Platt. 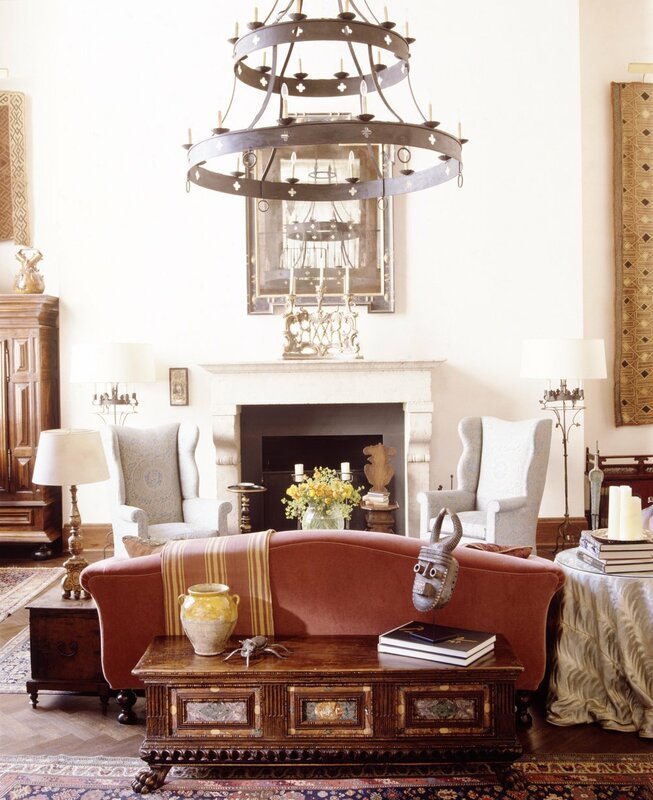 My clients, a husband and wife couple, were passionate about Italy and wanted a home with the ambiance of a Florentine palazzo. The color scheme was inspired by frescoes by the early Renaissance painter Fra Angelico at the Convent of San Marco in Florence.